Modern UX focused design tool with pixel friendly vectors. It’s still a young tool, but it’s got a cult following. With Sketch Mirror, you can preview your designs on your iOS devices while you work on them. 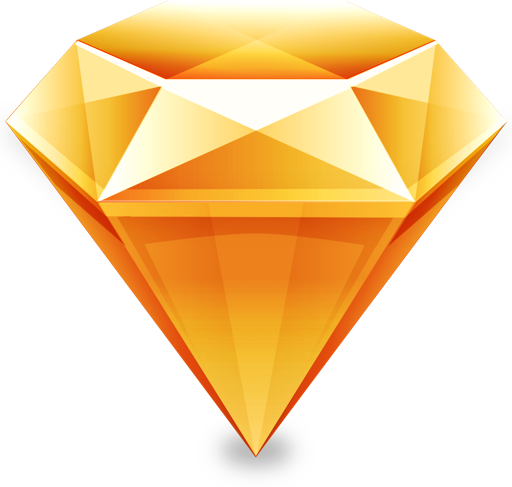 Sketch Measure is a measure tool for measurements & design specs (requires Sketch 3.0.2+).